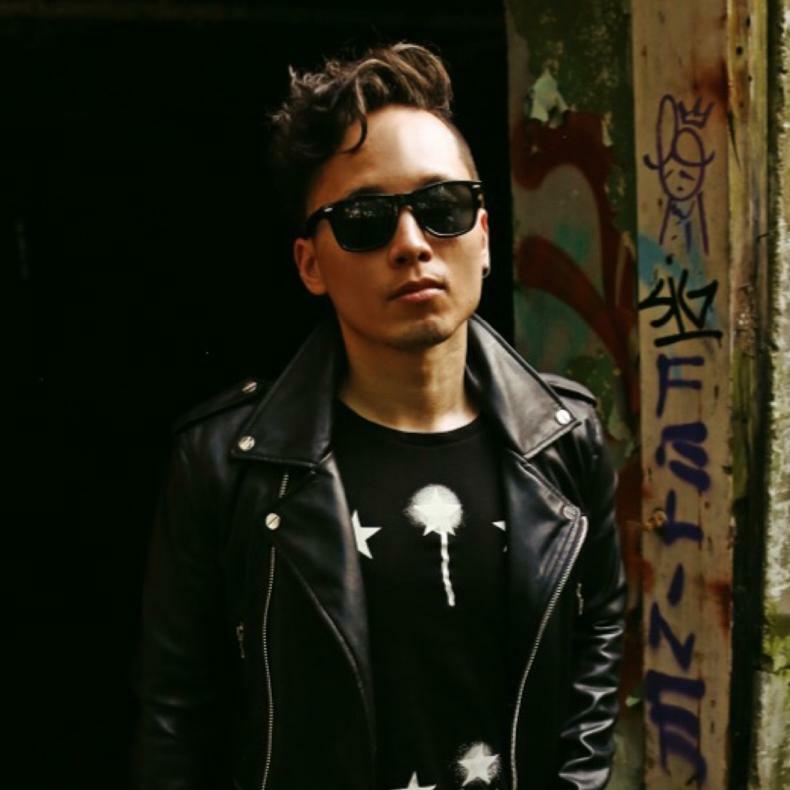 spends his efforts creating beats and mixes that not only move, but motivate crowds, as well. 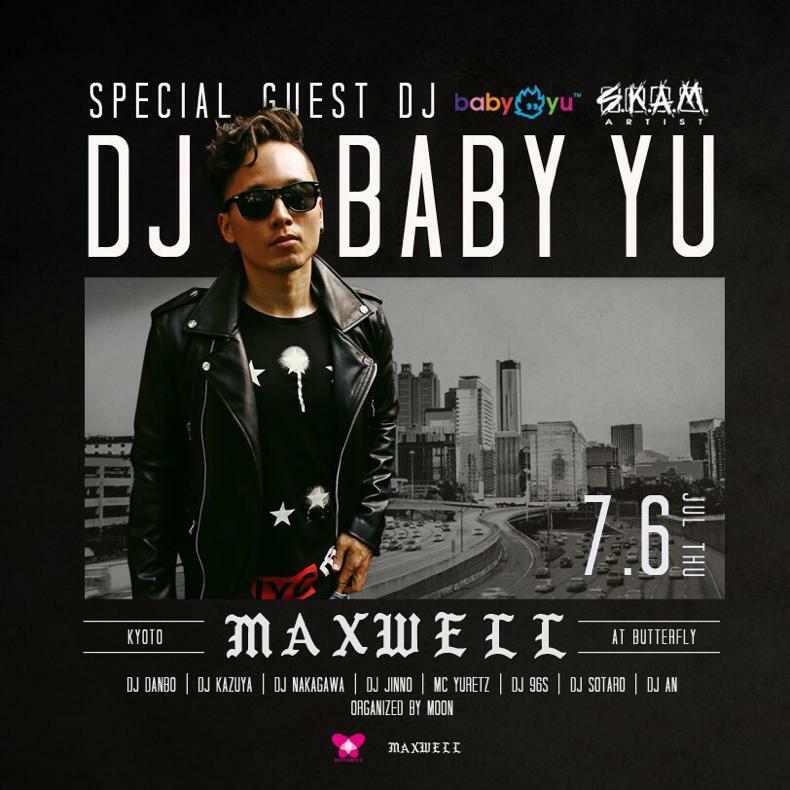 Originating from Toronto, Canada and known worldwide, Baby Yu is continuing to move crowds in Los Angeles, California. Currently, he holds guest spots in Los Angeles at Bootsy Bellows, Hooray Henry’s, Greystone Manor, and The Emerson Theatre. Baby Yu can be heard daily on the radio on V-103 FM, when he joins the Ryan Cameron Morning Show with Wanda Smith at 7am, The Big Tigger Show at 5pm and on Saturdays at 12pm for his Mid Day Motivation Mix. His air time lead him to a collaboration with Jay-Z and Kanye West, as he was personally asked to assist with creative ideas for Kanye’s Watch the Throne Tour. In 2014 he teamed up with AMP 97.1 FM in Los Angeles, where his show “Saturday Night House Party” airs every Saturday from 9pm – Midnight PST. Baby Yu’s lineups are moving and motivating crowds all across the world. He is a vital part of our music today, creating mixes for the masses and propelling us along on a positive path of creativity through our iPods, the Internet, radio, and live performances.